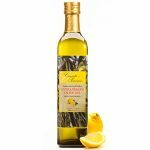 Unfiltered, unrefined all natural extra virgin olive oil (500 mL). Our olives are grown in hedges so they can be mechanically harvested. Standard practice is to have individual trees that must be harvested one at a time. The time span from when the olives are picked and are milled (Fresh Milled) is just a few hours. The standard harvest technique usually takes days before olives are milled. 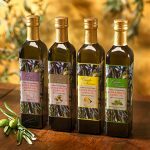 The proof that our methods excel is in the analysis of our olive oil. Free Fatty Acid: This reflects stability the oil to rancidity and gives a clean taste to the palate. 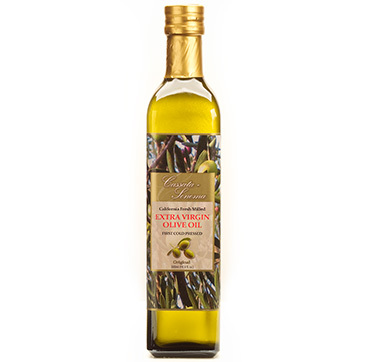 To be considered ‘Extra Virgin’ the acid level must be below 0.8% Most EVOO barely meet this level. Our oil is consistently below 0.3%. Oleic Acid: This is the monounsaturated fat ‘good cholesterol.’ Most oils are in the mid 60% range. Our oil is in the 76 to 83% range. Peroxide Value: The degree that the olives are exposed to air causing fermentation. Most oils are under 20 meg. Our oil is around 1.40 meg. 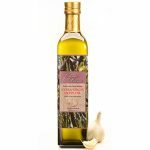 Of course, the taste of the oil is “all important.” We believe you will be totally satisfied by your sensory assessment of the flavor and the bouquet of these magnificent oils. 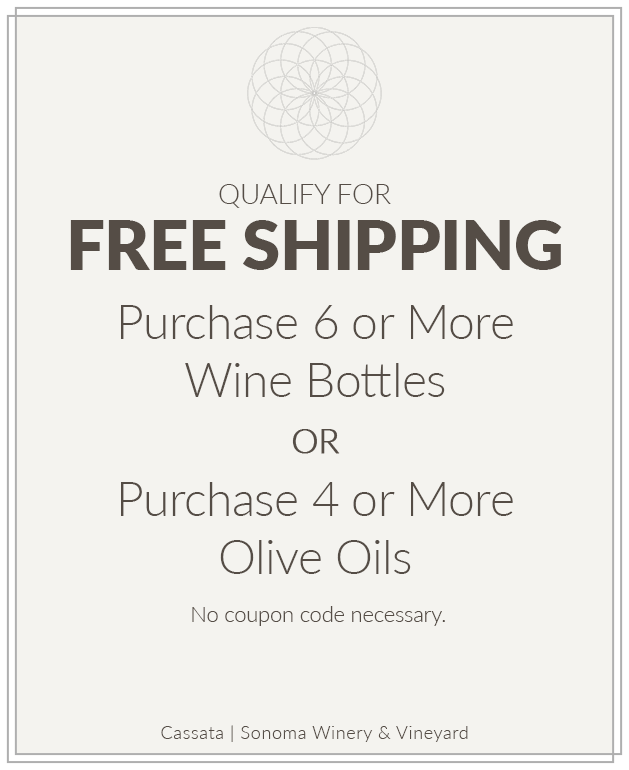 For maximum health and taste characteristics, our oils are not filtered or refined in any way. 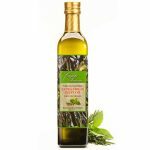 Its slight opaqueness is expected, due to the nature of the oil.